This is where I will post all the pics in one for your viewing pleasure. 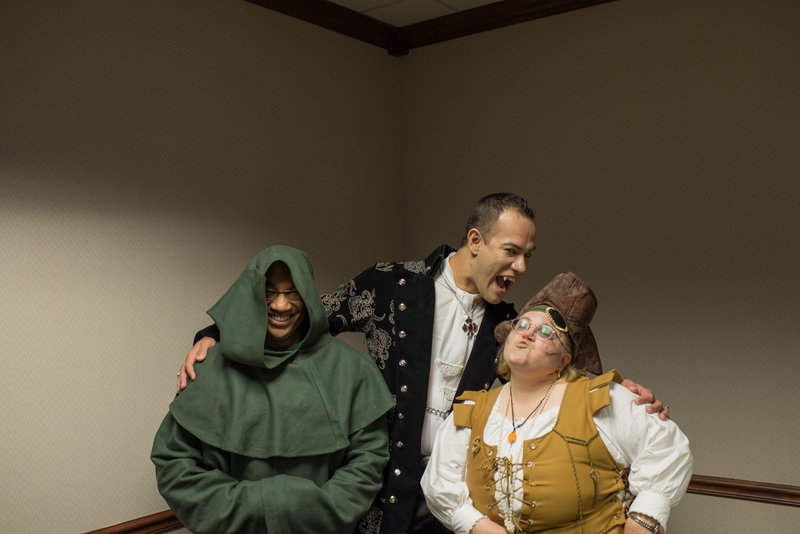 From EMT's Art Department: Chris Gaines is a monk, Orlando Burgos has a hunger for pirates, and Designer Jacque Hammonds is one this year. Be afraid. Be very afraid. 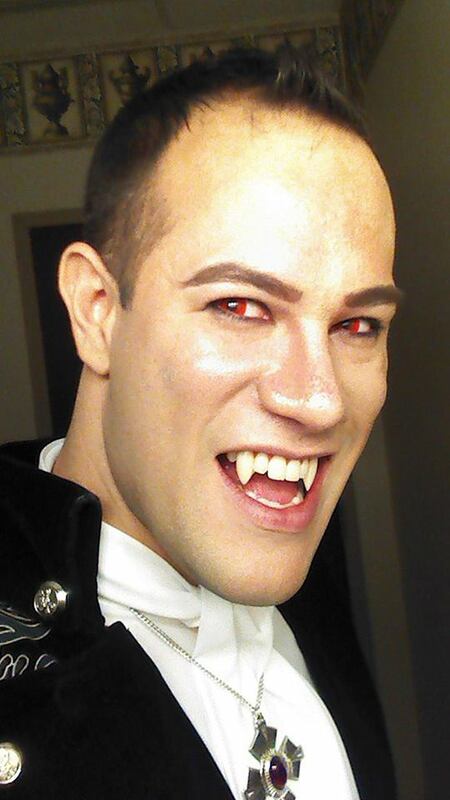 EMT is all dressed up for Halloween 2013. And the winner for the best dressed goes to Dracula, or Orlando. Monday, November 11 is Veteran’s Day 2014. 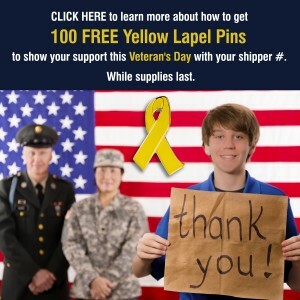 Email customercare@emteasy.com for 100 Yellow Lapel Pins with your shipper #. While Supplies Last. 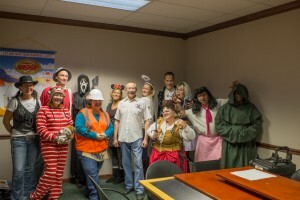 Thank you from EMT! Email customercare@emteasy.com for 100 free yellow lapel pins with your shipper #! Introducting New Liquor Pourers by EMT. Just in time for the holidays, because at this time of year, you don’t want to spill. Bag hangers are a unique and practical gift or giveaway item for groups or companies. Keeps belongings close, clean and safe. Purses, briefcases or shopping bags hang clear of the floor in restaurants, offices or restrooms. 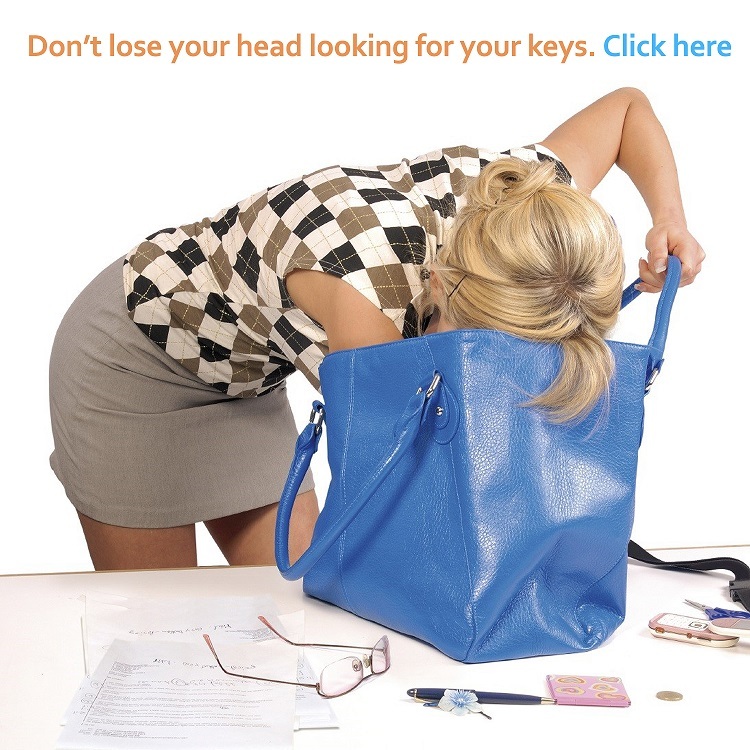 Safe Key Pur keep your keys at the top of your bag. Exquisite, highly polished nickel finish. Sturdy and powerful deluxe clasp. Option of with or without bling. Includes full color digital imprint and epoxy dome. 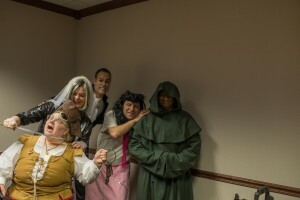 Only available at EMT! USA Patent 7,644,900. Indianapolis, IN – EMT (asi/52263 UPIC: EMTEASY) has added two new tapered liquor pourers to their hospitality accessories line. Pourers prevent spills and over-pouring with a tapered chrome spout. Large imprint area in both the oval and circle designs provide excellent branding visibility in bar and home applications. The liquor pourers are approximately 4” inches in height with an imprint area of 1 1/4” for the circular-shaped and 1 ½” x 15/16” for the oval-shaped. 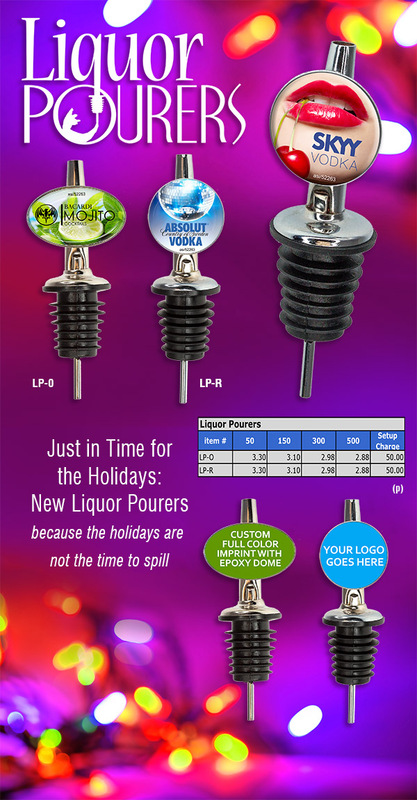 The liquor pourers feature a fast working production of 8 days, as low a $2.98(P) price point and rush service is available. 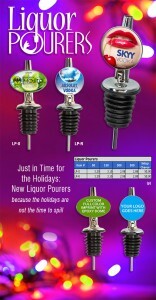 For more information, visit: http://www.emteasy.com/pages/product-pages/liquor-pourers.com. 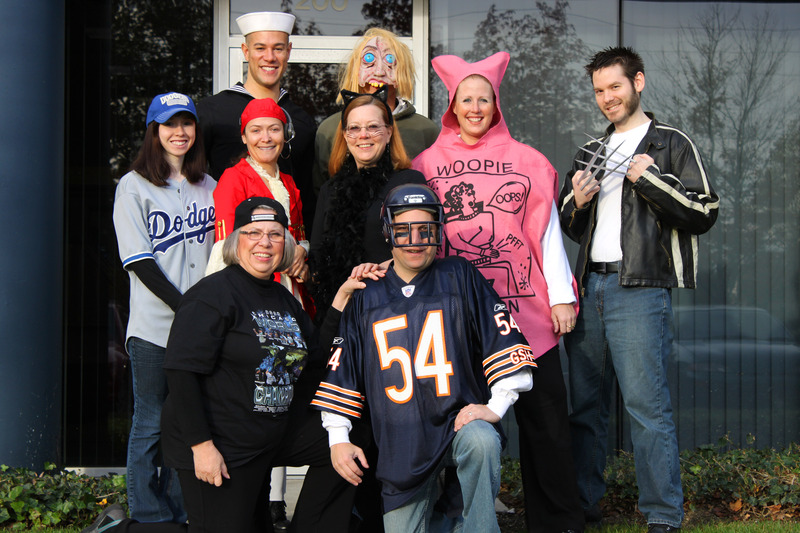 EMT, based in Indianapolis, Indiana, is a manufacturer of emblematic jewelry, awards and promotional products. 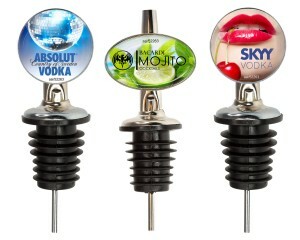 For more information, visit http://www.emteasy.com/pages/product-pages/bar-accessories/liquor-pours.html. EMT Selected to Receive a 2013 Sage Rating Award for having an A rating! Congratulations! 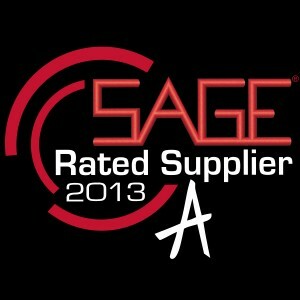 I’m pleased to inform you that your company, EMT (SAGE#50054), has been selected to receive a 2013 SAGE Rating Award for having an A rating among SAGE distributors! SAGE Online is the leading product research and order management service in the industry, with thousands of distributors using it on a daily basis to perform product and supplier research. 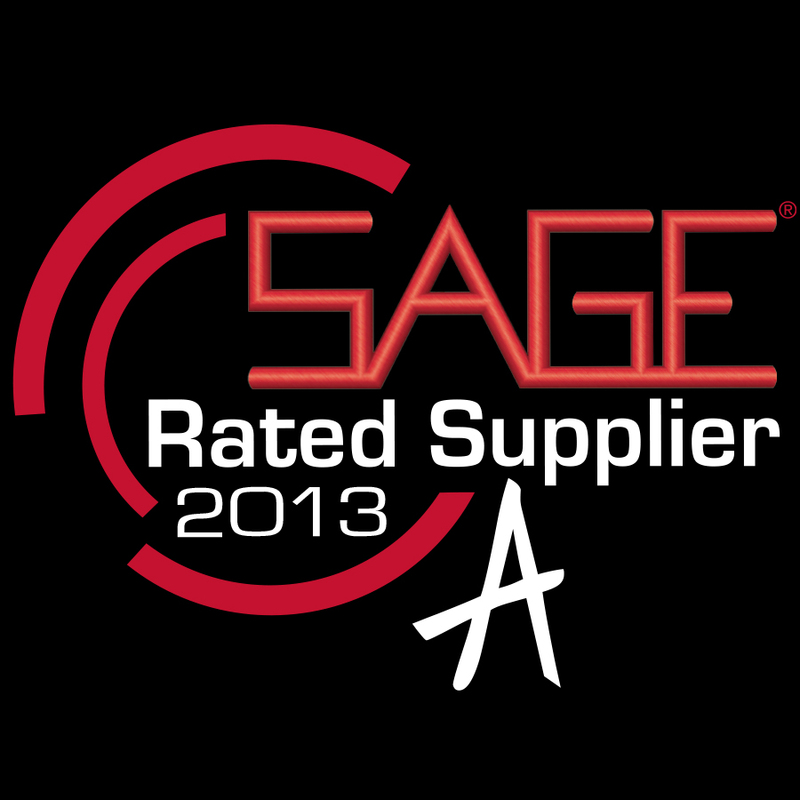 SAGE Online allows distributors to rate suppliers on a variety of criteria. Distributors can also use SAGE Mobile, the industry’s most advanced mobile research service, to view and rate suppliers. 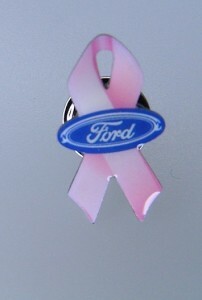 Purposes: Provide recognition for breast cancer awareness and promote a company or organization’s participation with this cause with a beautiful, durable, 4-color process lapel pin. This pin is an inexpensive way to promote your brand for a specific event, holiday or promotion while reinforcing support for a worthy cause. 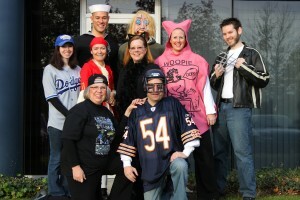 Customization options allow branding in conjunction with that message and purpose. If you have a screen, you need to Wipe It Now! Email customercare@emteasy.com for a free sample with your shipper #! Always available for a quick wipe! Wipe-It NOW! screen cleaners safely and completely clear the view screens of all mobile electronics. Inexpensive and always visible, the gift everyone will use! Full color imprint on stock circle, rectangle and square shapes. Now available, a completely custom shape up to 1-1/2″ size. Adhesive microfiber material clings to device back where it is stored for quick access. Place on fingertip to clean screen completely of fingerprints, makeup residue and streaks. Reusable and washable, just rinse in water to restore self-adhesive properties. Retail-style packaging with full color insert card in poly bag. Production time: 20 working days.